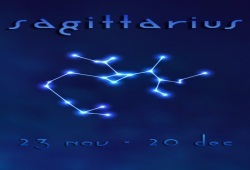 Understanding the major love trends in 2015 for Sagittarius is the key to helping the Sagittarius-born (November 23rd – December 21st) live in happiness. There stand many key periods in 2015 that the Sagittarius men/women have to bear in mind before they make any significant love decision. 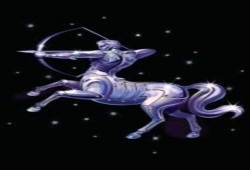 Let’s explore Sagittarius Love 2015 to know what the year holds for the Archer! 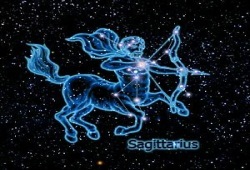 The period from February 20 to March 16 brings the Sagittarius people the fires of love. It should be a time of romance and energy. There may arise some personal risks that you have to deal with to find true love. The dynamic and flirtatious time will urge you to show off your playful side as well as responsibility. Know that this phase in the year of 2015 is a time for the disciplined and responsible relationship and pleasure! Due to the presence of Venus in the Sagittarius’ romance sector, the sign’s charm becomes easy and natural. Lots of significant love affairs run high while you have the power to pursue the love of life. At the same time, Mars is in the region that gives you the nice balance of love and work. The romance is even more exciting than usual and pushes forwards till the end of the year. The single Sagittarius will have some opportunities to meet the “dream” dates suggested by their friends as early as February and March. When it comes to April, you will be much busy that puts some tensions in your nerves. Try to limit your impulsiveness to avoid being rude! And if you are looking for the long-term relationship, it’s advisable to give a promising mate another chance in the year. The powerful months are June, July and August that boost your passion in love and relationship. Then, September and October are the times to stay calmer with the more stable romantic connections to build. 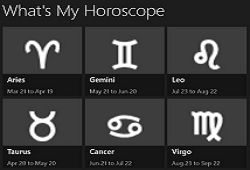 About the coupled Sagittarius, the Sagittarius Love 2015 Horoscope predicts that love will be red hot and powerful this year. The Archers get lots of spaces for the individual decisions, thoughts, and actions. In August, the sweet and sensible senses will fulfill the summer time. If possible, it is suggested to go somewhere relaxing to amend every break in the relationship. The beach is the good idea for both of you to relax and relive the love fires. From November to December, the love life will turn to be busy but the Sagittarius men/women still have plenty of energies to enhance the mutual intimacy.